Carmaker Peugeot Citroen reportedly plans to cut 2,133 jobs in its home market France next year. That is about three percent of its workforce and would be the fourth straight year it has reduced the payroll. The cuts will come through a combination of early retirements and voluntary buyouts according to internal documents seen by the news agency AFP and France Info radio. Uncertainty over Brexit and falling sales of diesel-engined vehicles are reasons to be “cautious” cited by management, according to the documents. There was an angry reaction from a CGT trade union representative at the company, Jean-Pierre Mercier. Speaking on RTL radio he called the possibility of job cuts a “complete scandal”. Peugeot Citroen has not officially commented on the reports. The company came close to bankruptcy two years ago and needed a government-backed bailout. 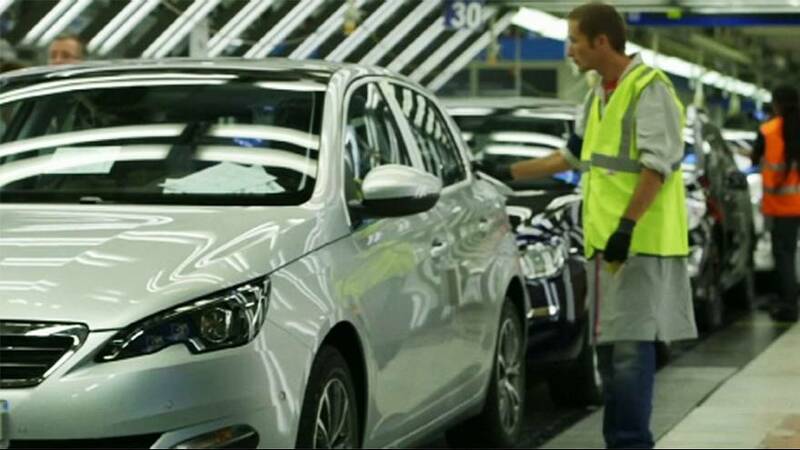 As a result it is currently 14 percent owned by the French state and 14 percent by Chinese vehicle manufacturer Dongfeng. Since the bankruptcy scare it has pledged to cut labour costs and inventory as well as the number of different models it makes to become profitable again. Peugeot Citroen did deliver a record profit in the first-half of 2016 and has said it is considering paying a dividend to shareholders for this year. At the same time the company said it was buying a stake in a French online second-hand car retailer as it expands into new areas of business. It is talking to multi-brand car retailer Aramisauto to purchase a 30 percent holding, with the idea of later securing a majority stake. Chief Executive Carlos Tavares said he wanted to turn Peugeot Citroen into a leading player in multi-brand vehicle repairs and second-hand sales when he unveiled the second stage of a recovery plan in April.